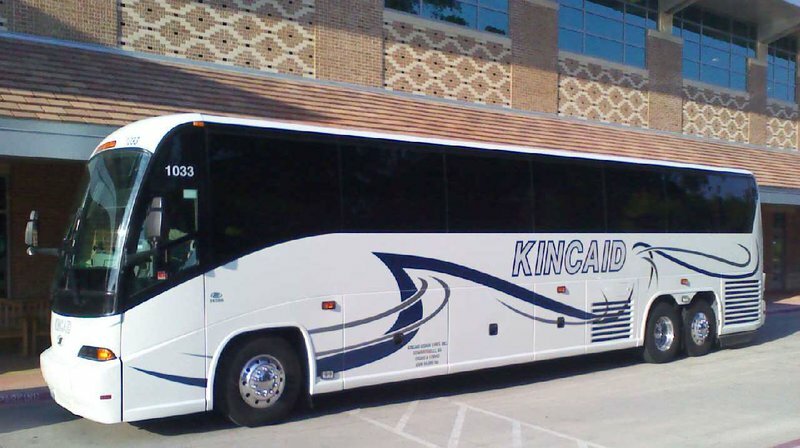 Kincaid Coach offers motor coach chartering for the following: airport to hotel shuttling; convention, sporting, sightseeing shuttling; and tour needs. Kincaid Coach's fleet of 54 passenger deluxe motor coaches are equipped with a restroom, Wi-Fi, electrical outlets and video monitors. Retail and group tour planning, receptive operators and step-on guide service is available. Kincaid Coach is a member of NTA, ABA and SYTA.